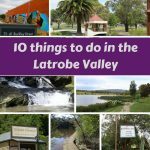 Morwell is one of the three major towns in the Latrobe Valley, nestled in between Moe and Traralgon. 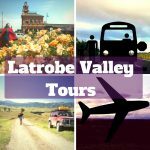 It has beautiful views of the Jeerlangs, Strezlecki Ranges and the Great Dividing Range and easy access to activity-based things or places to chill. 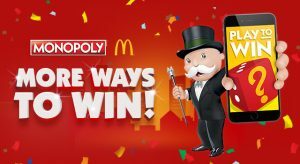 However you holiday, Morwell has something for your you to do. 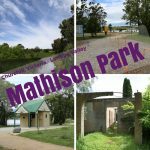 Kernot Lake is a great attraction in Morwell, from fishing to history and lots of space it’s got everything for break or day out. The Lake is regularly stocked with Brown Trout, Redfin, and goldfish – there are ducks to watch as well. 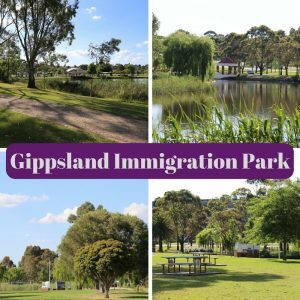 There is a lovely gravel footpath that follows the lake, along this path is the Gippsland Heritage Walk where you will learn so much about Gippsland’s history. Immigration park is over near the gazebo, it has a landing platform over the water, with lists of people who came here from overseas. 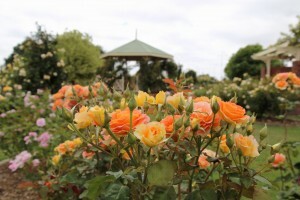 Morwell Rose Garden a stunning garden near the town centre. There are so many varieties of Roses, varied colours some smell, some don’t. It’s a lovely place to reflect. Morwell has a large sporting complex on McDonald St, that contains indoor pools, gym and stadiums. There are a number of other sporting facilities around Morwell, including the Soccer Club on Crinigan Road. Golf course on Toners Lane. 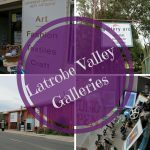 Latrobe Regional Gallery is in Commercial Road with six large galleries for art installations that regularly change over and one permanently showcases local talents. They also regularly run events that include tours, live entertainment and events for kids. An eclectic shop with lots of local artworks on the walls, as well as vintage things for sale and some unique items. 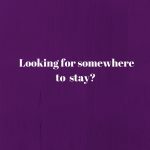 It’s open Thursdays, Friday and Saturdays. 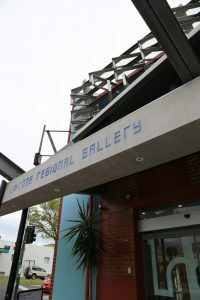 This map will take you on self guided tour of Morwell’s buildings that have become valuable culture canvases. 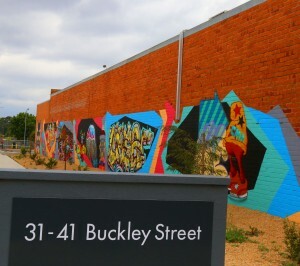 Walking around Church St, Morwell, will find a lovely deli some cafes and turn left onto Buckley St, towards the Cooinda Hill Opshop beside is a laneway with awesome murals including a David Bowie Tribute. Towards the end of Summer there are sunflowers blooming on the corner of Church St and Buckley St, which is lovely and brightens up even a stormy day. Is a beautiful little outdoor shopping mall, there are many different types of shops on this street opposite the Train Station. A lovely public sitting area, near trees and the post office. This historic street is a sign of the Morwell’s resilience, it was destroyed and built as it is today. 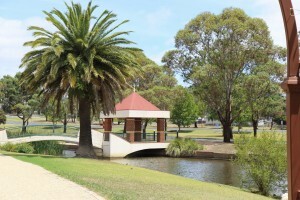 From Gippsland Immigration Park the Waterhole Creek Walk is a short walk under the Princes Hwy Bridge. Artworks and information about the Gunai Kurnai people are on boards along the trail. 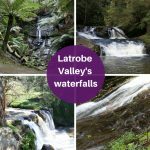 It’s a great addition to continuing the discovery about Gippsland’s heritage. The artist responsible is Ronald Edwards. There is a mural under the bridge. 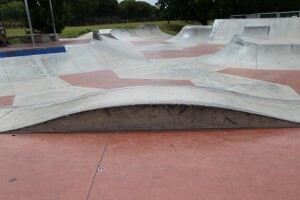 The Morwell Skate Park is usually is a busy much-loved place since it was created in 2013, the photos below were taken around 3 kids who were using the park. A friendly place loved by skaters, scooters and bike riders alike. The Farmers Market – local produce is available once a month in Tarwin Street. Morwell Sunday Market – a place where much bric a brac, food and crafts are found. 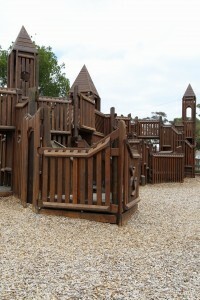 The Morwell Town Common, sometimes referred to as the pirate park, because the play equipment was created by locals and looks like a ship from the front. 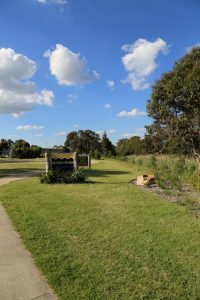 There are other parks scattered around Morwell that you could park hop too. Tarwin St, Pop up park, it’s looking like it might be an ongiong feature. There are toys and games close to cafes right in the middle of town. Tribes is a kids play centre and eatery that is a place kids love hanging out at.